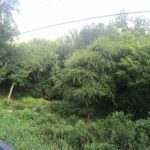 The owners of this Fort Worth property have a large and beautiful lot where their remodeled home sits at the top of the hill. Over one-third of the property was not utilized as landscaped or entertaining space. 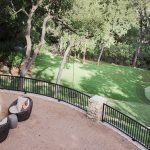 Large retaining walls that create a decomposed granite patio space large enough for many guests. 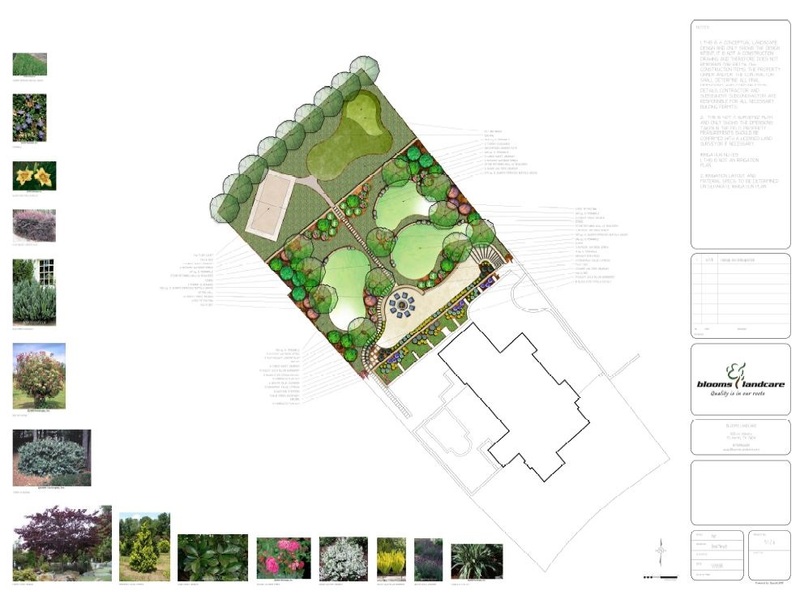 Landscaped hillside with native plantings and trees to mimic the existing landscape. Large play area at the bottom using St. Augustine turf. 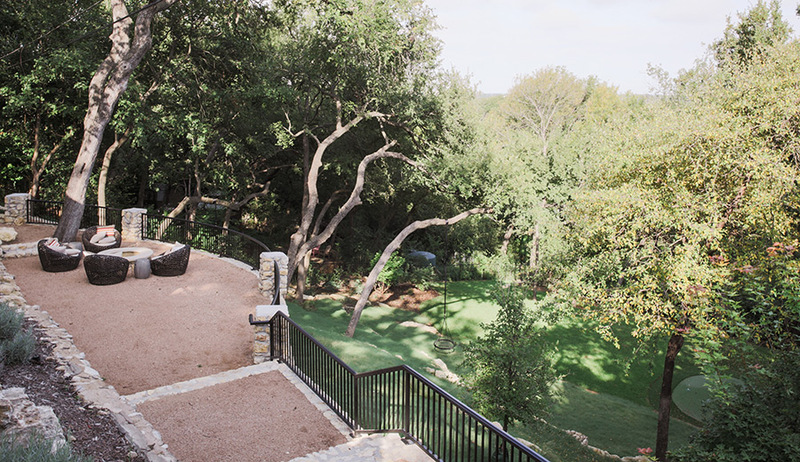 A great use of Buffalo Grass on the hillside to control erosion and provide an open concept connected to nature. 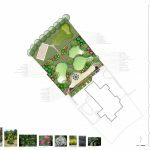 Artificial turf and putting green area at the lower end of the property for the owners to enjoy. Our team enjoyed working on this project with our great clients. 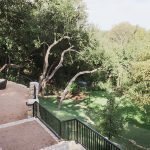 We were able to incorporate the requested elements into the landscape to enable the owner’s access to all areas, great entertaining spaces, and kept the overall natural feel of the lot.